Julianne Hough Talks Babies … With Ryan Seacrest? Dancing with the Stars pro and country music singer Julianne Hough is only 22, but she’s already thinking about children, according to UsMagazine.com. 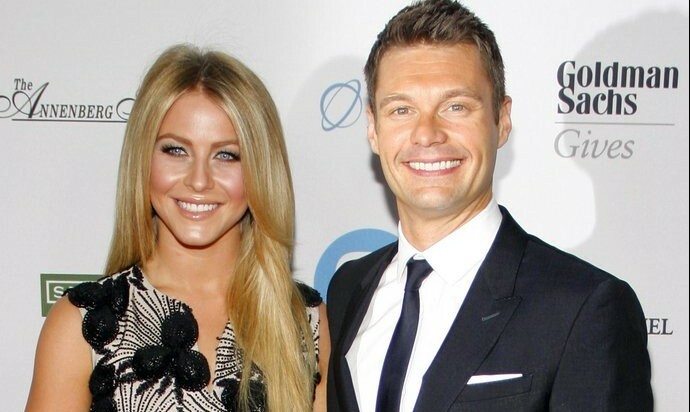 Hough, who has been dating Ryan Seacrest for a year, said she wants to be ready physically when she gets pregnant. “I don’t want to have kids anytime soon, but when I do, I want my body to be healthy.” The blonde bombshell said she keeps fit by avoiding processed foods and going to high-intensity cardio dance classes. What are some changes you need to make to be healthy for pregnancy? 1. Exercise: Even when you’re pregnant or plan on becoming pregnant, you should still try to do some sort of physical activity every day. While you don’t have to do cardio dance like Julianne Hough, yoga or walking are other less strenuous options. 2. Eat right: Make sure you are getting all the vitamins and minerals you need by eating plenty of fruits, vegetables, whole grains and lean protein. Once you’re pregnant, be sure to keep up with the prenatal vitamins. 3. Stop smoking and drinking: If you’re planning on having a baby soon, stop smoking and drinking heavily. It’s important to make these changes as early as three months before you get pregnant. How do you plan to prepare physically for pregnancy? Share your comments below.